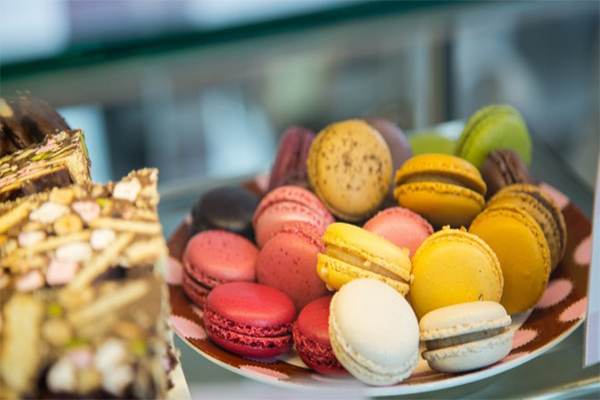 The moreishly sounding Sweet Tooth Signature Tour explores delicious Instagram-worthy locations in Belgravia including: a local cake shop, a Sardinian gelateria, a British artisanal chocolate maker and a cheesemonger - with the chance to sample foods. Henry & James has one pair of tickets to giveaway for this tour, which lasts approximately 2 ½ hours and is worth £58 per person. – The prize is a pair of tickets for the Sweet Tooth Signature Tour valued at £58 per ticket (£116 for the pair). – The closing for entries is 23.59 on March 28, 2018. Any entries received after this time and date will not be considered. – One winner will be selected at random on March 29, 2018. – Henry & James accepts no travel costs incurred for the prize. – The two tickets must be redeemed within three months with Sweet Tooth Tours by June 29, 2018.